SAN DIEGO, July 18, 2017 – netsapiens, a provider of unified communications (UC) services and feature-sets to service providers and large enterprises, announces today that TMC, a global, integrated media company, has awarded netsapiens’ SNAPsolution a 2017 Communications Solutions Products of the Year Award. SNAPsolution is powered by netsapiens’ custom-built unified communications software (UCaaS) platform. 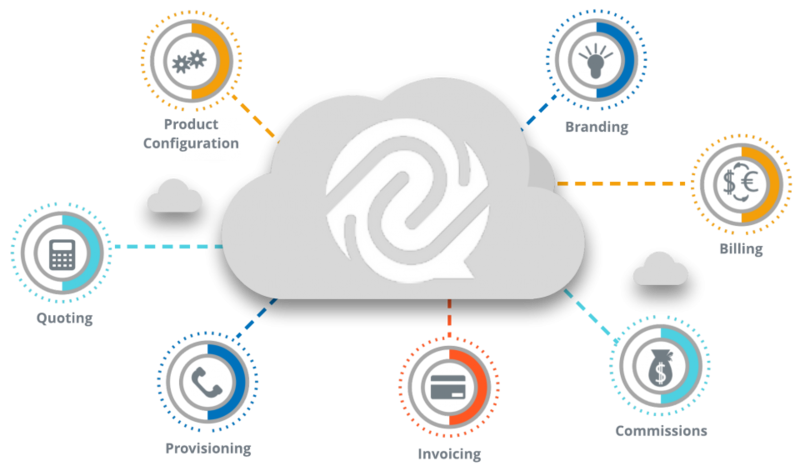 The SNAPsolution platform gives netsapiens’ partners access to UC components and features as part of an all-inclusive package. This package can then be unbundled and offered to their partners’ customers on an “as needed” basis using the SNAPsolution’s multi tenant capabilities. This provides netsapiens’ partners with a UCaaS solution that offers extreme flexibility, product and package customization, and strategic sales opportunities. 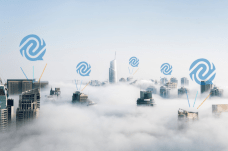 Capable of running multiple components on a single server, or virtualized in the cloud, SNAPsolution delivers all of the features and functionality required to provide next-generation IP-based UC and Collaboration services to any end user, regardless of size or location. netsapiens offers a comprehensive suite of unified communications (UC) services and feature-sets to service providers and large enterprise customers with existing network infrastructure. 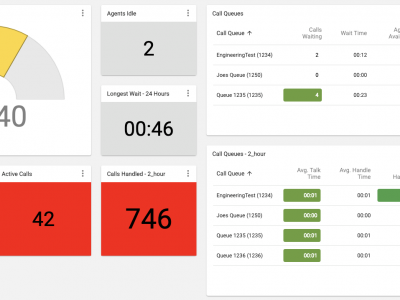 This includes VoIP, Hosted PBX (UCaaS), SIP trunking, contact centers, device provisioning, multi-tenant user portals and much more. Custom-built to provide its partners with unprecedented levels of flexibility, customization and ease of use, the SNAPsolution – UC and Collaboration tools – can be quickly deployed so that the company’s service provider partners can realize their ROI just as quick.